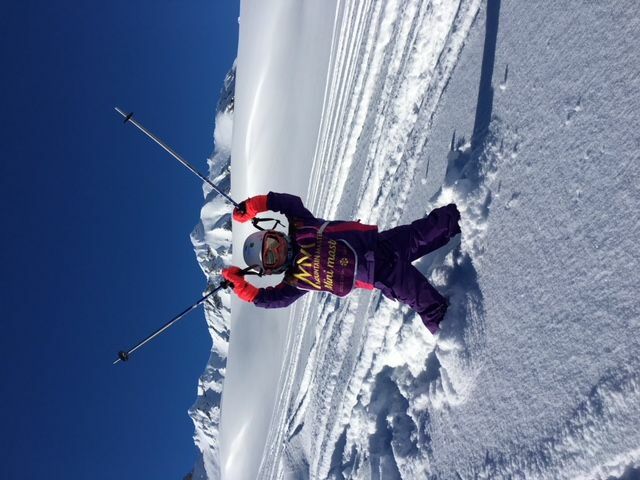 Ski Beyond has been introduced to offer our younger skiers who have achieved their Level 9 in our current Snowlife Programme a new challenge. The programme consists of 4 additional levels. 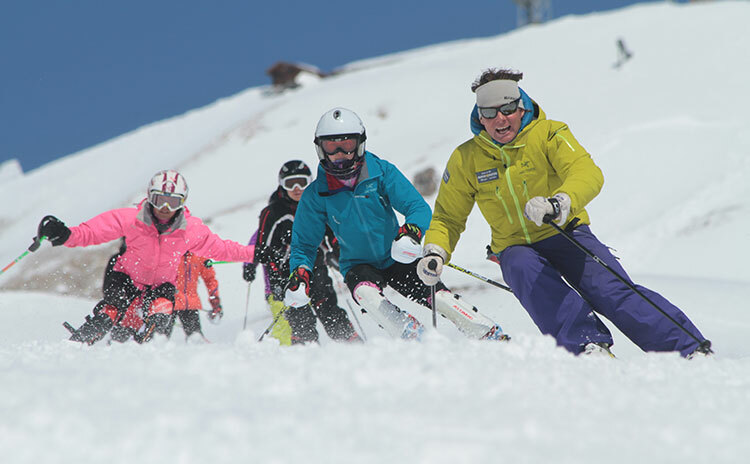 The criteria and assessment of each level will be unique to Mountain Masters and is based on the current BASI Instructor module, tailored to suit the younger candidates. Ski Beyond will include an element of mountain awareness, imperative education to any aspiring backcountry charger.